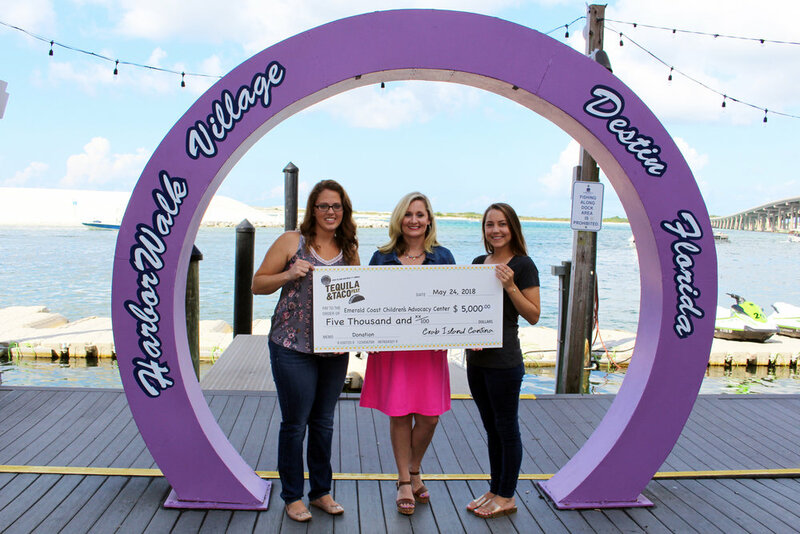 A BIG thank you to Crab Island Cantina 's Taco & Tequila Fest for this HUGE contribution to the children at ECCAC!! Older PostPazzo Italiano donated $660.00 from their 1 year anniversary event on May 6th. We cannot thank you enough!